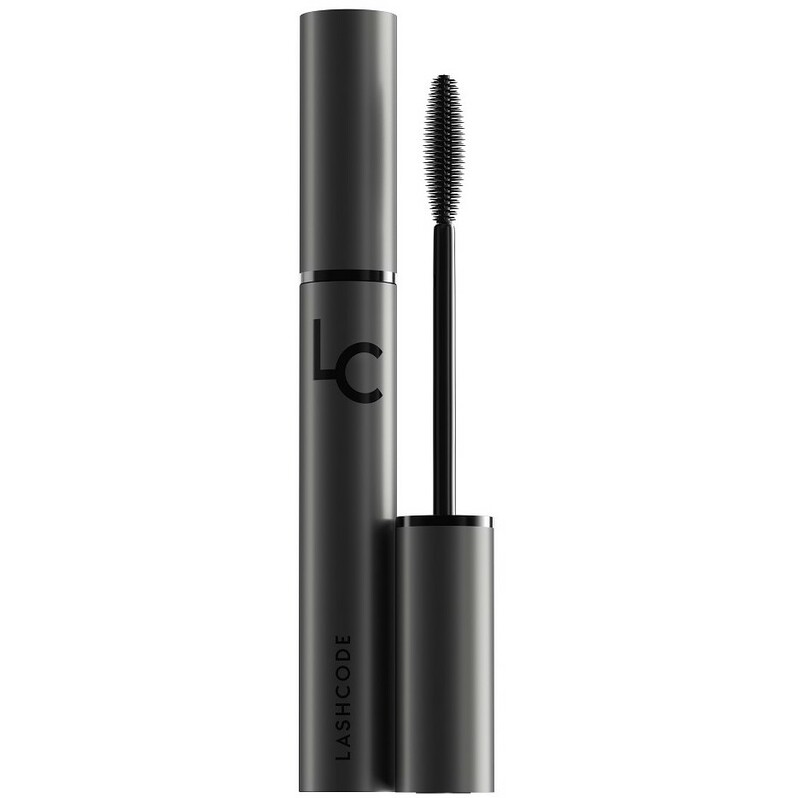 DURABILITY: The mascara flacks and creates so-called panda eye effect on the face. Obviously, eyeshadows stained with a mascara do not look appealing. 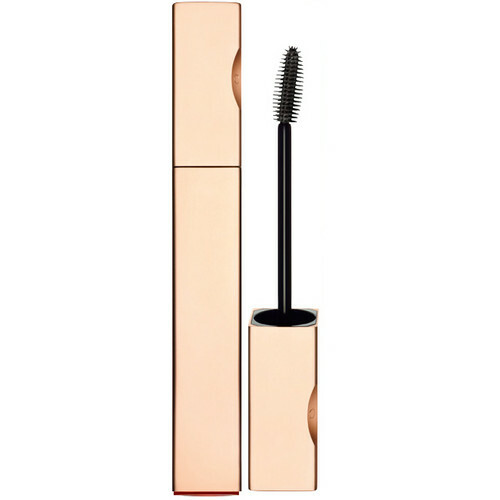 What is more, Clarins Be Long Mascara smudges also at high temperatures. 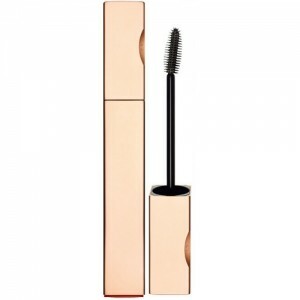 BRUSH: Slightly bent brush eases covering hard-to-reach lashes. One can coat even the tiniest lashes grown in the corners of the eyes. As a consequence, such a brush performs best with short lashes owners. Among the bristle, there are fairly big gaps which gather great amounts of the cosmetic. APPLICATION: Very fast and easy. The brush is comfortable and the application is not problematic at all. The best effect is obtained by pressing the brush a little bit towards eyelashes as covered with small amount of the mascara. 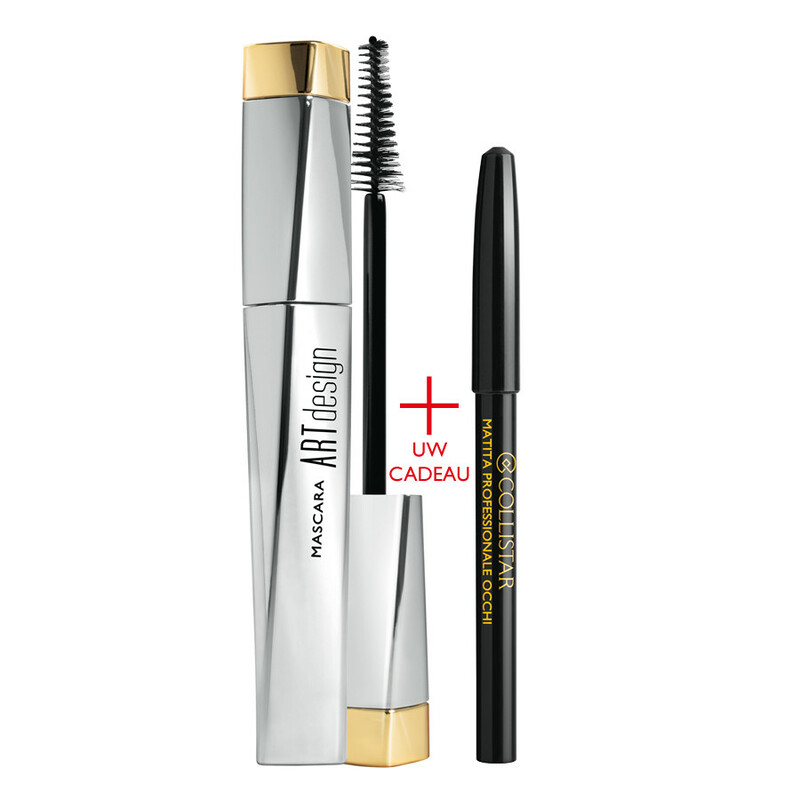 EFFECTS: Lashes are neither extended nor thickened. It is also hard to notice any curl. Another drawback, the mascara clumps lashes together. On the other hand, the plus of mascara is its darkening power. Therefore, people having fair eyelashes are encouraged to benefit from the product. MASCARA REMOVAL: The mascara can be removed with the same product that is widely used for face cleansing. One will not experience problems if covered lashes only with a single coating. 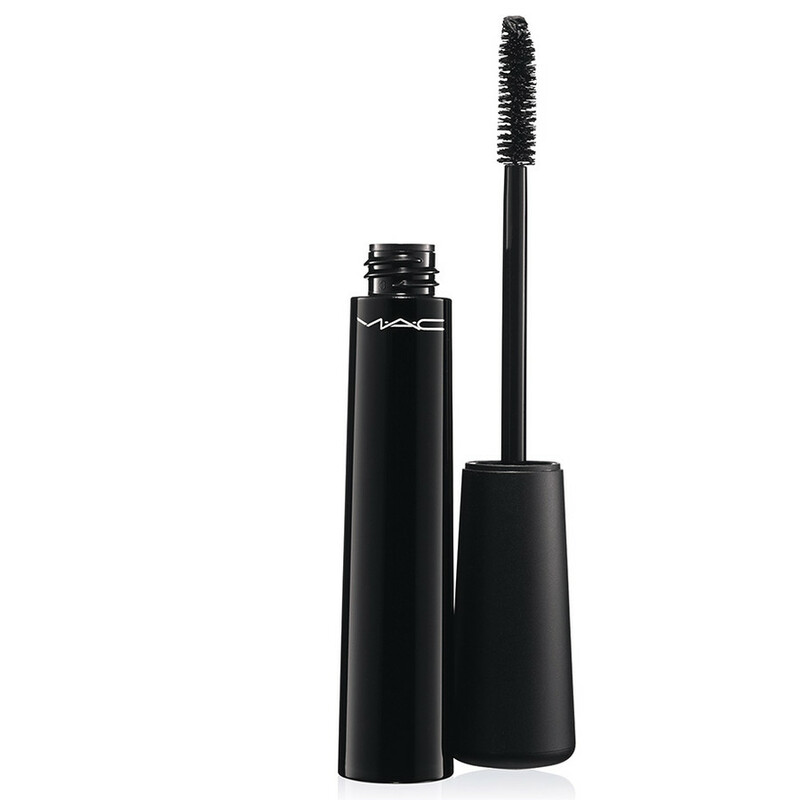 In other cases, one has to either use stronger products or rub eyelids longer in order to cleanse lashes completely.